64.3% of dog owners and 66% of cat owners felt that the consumption of hemp products helped their pets. Canna-Pet (http://www.canna-pet.com) officially announced today that according to the survey published in the Spring 2016 issue of the Journal of the American Holistic Veterinary Medical Association (JAHVMA), 64.3% of dog owners and 66% of cat owners felt that the consumption of hemp products helped their pets either moderately or a great deal. The survey was conducted by a team from the Department of Clinical Sciences at the Colorado State University College of Veterinary Medicine. The survey was provided to Canna-Pet customers via its website. Six-hundred and thirty-two people responded to the survey, with 457 using or having used a hemp product for their dog and 104 people using or having used a hemp product for their cat. In addition to the relief from pain, 50.5% of the dogs and 44% of the cats were perceived by their owners as having either moderately or greatly improved sleep habits from the use of hemp products. When it came to anxiety, 49.3% of dog owners reported that the hemp products helped moderately or a great deal. For reducing inflammation in cats, the owners perceived the products were similarly helpful in 56.3% of the felines. The most common side effects reported by both dog and cat owners were sedation and overactive appetite (dogs: 22%, 15.9%; cats: 19.2% and 16%). Of the 274 respondents who reported that they had spoken to their veterinarian about the products, 61.7% reported that their veterinarian had responded positively, and only 7.7% reported a negative response. One-hundred and ninety-two people did not tell their veterinarian, and another 47 had not visited their veterinarian since they began using a hemp product. 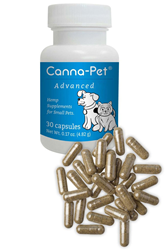 Founded in 2013, Canna-Pet is the global innovator of hemp nutritional pet products. Canna-Pet products provide cannabidiol (CBD) and other cannabinoids from enriched oil extracts of the industrial hemp form of cannabis. 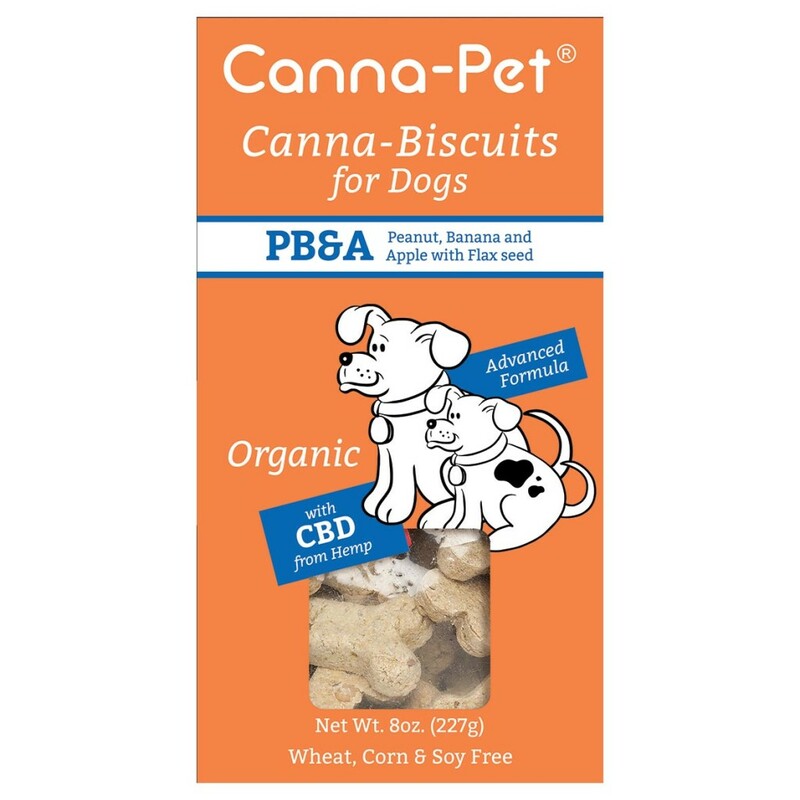 Canna-Pet has produced millions of veterinarian-recommended, CBD-rich capsules, biscuits, and liquid products for dogs, cats, and horses since 2013. All Canna-Pet nutritional products are available over-the-counter, and can be bought directly from Canna-Pet as well as from hundreds of pet retailers and veterinary clinics nationwide. 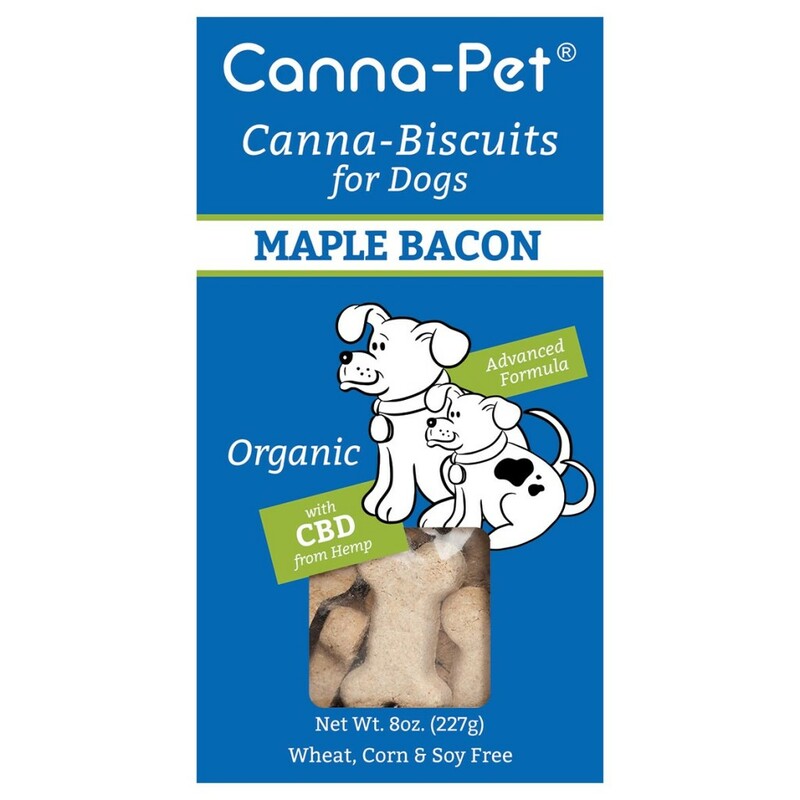 All Canna-Pet products include a money-back satisfaction guarantee. Please visit http://www.canna-pet.com for more information.